Lori Conen retired from Siemens after a 30-year career in human resources management. She served as VP, HR for the global water technologies business and led the corporate leadership & executive development function for Siemens while based for three years in New York. 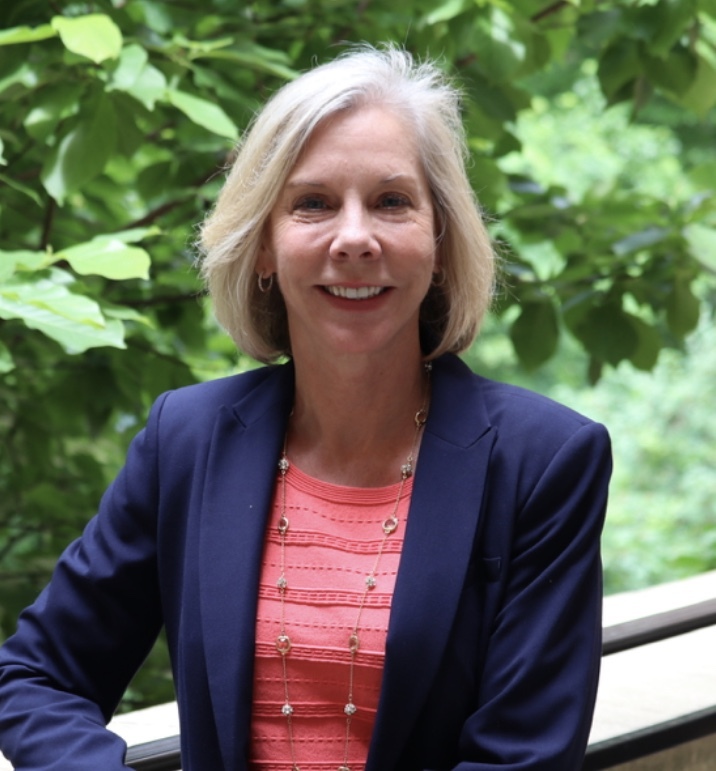 Lori volunteered for several years as an Advocate with CASA and currently volunteers as an Executive Partner with the College of William & Mary*, lending business and leadership expertise to MBA students in the Mason School of Business. Lori has a Master’s in Human Resources from Michigan State University, a BA in Psychology from the University of Michigan, and certifications from the Duke Fuqua School of Business, the Center for Creative Leadership and the Society for Human Resources Management. Lori was involved in numerous community and educational initiatives during her career, including a governor’s appointment on the Commonwealth of Virginia’s Workforce Council and Board positions on the Thomas Nelson Community College Foundation, the Virginia Peninsula Chamber of Commerce, and the Girl Scouts Council of the Colonial Coast. John (Jack) Haldeman, Jr. was born in Pittsburgh, PA and graduated from Penn State University in 1969 with a B. S. degree in finance. 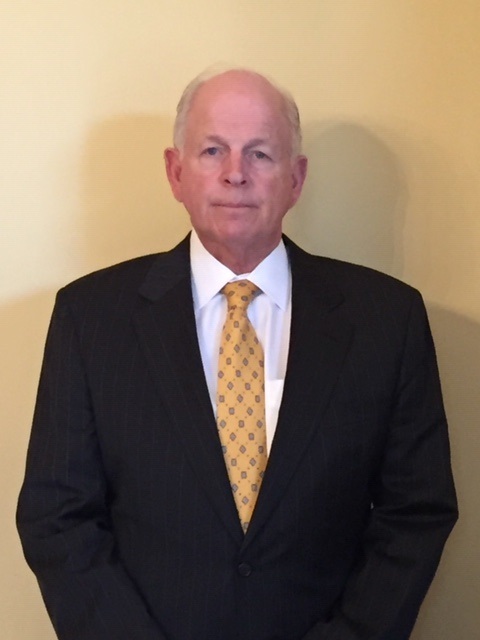 After a brief service as an Army reservist, Jack practiced investment management with four firms, mostly in New York City before retiring in 2011. He was a Chartered Financial Analyst and a Certified Financial Planner. His wife, Tish, and he purchased property in James City County in 1988 and moved to Governor’s Land in 2004. Jack has been an active community volunteer since moving to the area, serving on the boards of the Williamsburg Land Conservancy, James City County Citizens Coalition, James City County Planning Commission, Kiwanis Club of the Colonial Capital*, and Governor’s Land/Two Rivers Country Club in various capacities. He has also volunteered with Hospice House and Support Care of Williamsburg Endowment Investment Committee*, Literacy for Life (tutor)*, James City County Storm Water Program Advisory Committee (Stream Monitor), James City County Citizens Participation Committee for the 2035 Comprehensive Plan, James City County Workforce Housing Task Force* and Williamsburg Land Conservancy Advisory Board*. 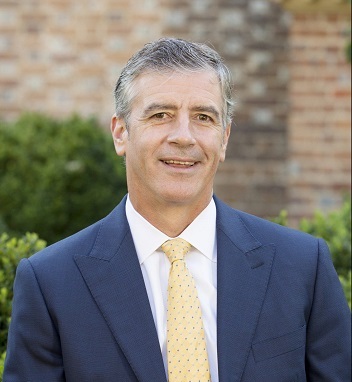 Joe Harrow has over 30 years of experience in the banking and insurance industries. He began his career as a private bank lending officer at SunTrust Bank in Williamsburg, VA, where he has lived since 1987. In 1994, he began his insurance career when he joined the “family business” and became the President of Middle Peninsula Insurance Agency. Since then, the agency has grown from a small office in the country with a few employees servicing the local community to a company with three locations and over 20 employees servicing the entire state and beyond. Joe is a past chair of the Williamsburg Land Conservancy and Hospice Support Care of Williamsburg, and served on the James City County Educational Foundation. He is chair of the board of Angels of Mercy Medical Clinic*. Joe is a 1986 graduate of Randolph Macon College. Carter Sonders has over thirty years of experience in the development field. A graduate of the University of Mary Washington, she joined the Jamestown-Yorktown Foundation as Director of Development in 1994. She managed the $24.2 million campaign for Jamestown Settlement and was a key member of the $17 million campaign for the American Revolution Museum at Yorktown. Currently her title is Director of Principle Gifts. Carter is a member of the Virginia Association of Fundraising Executives (VAFRE) and the Association of Fundraising Executives (AFP). In addition to her career, Carter has been an active community volunteer as member of the Junior Woman’s Club of Williamsburg, 1995 – 2005, the Clara Byrd Baker PTA, 2002-2006, and the Jamestown High School PTA, 2012-2016. She has served on the Williamsburg Community Foundation Scholarship Committee since 2012*.